As we have discussed recently, the Hebrew Roots (HRM) doctrine holds a different view. One could summarize it as a form of “reverse replacement theology” where it is Israel who displaces the church. The HRM teaches that Gentiles who become saved must abide by the laws of Moses established by the Sinaitic or the Mosaic covenant. This view is equally flawed as compared to replacement theology. 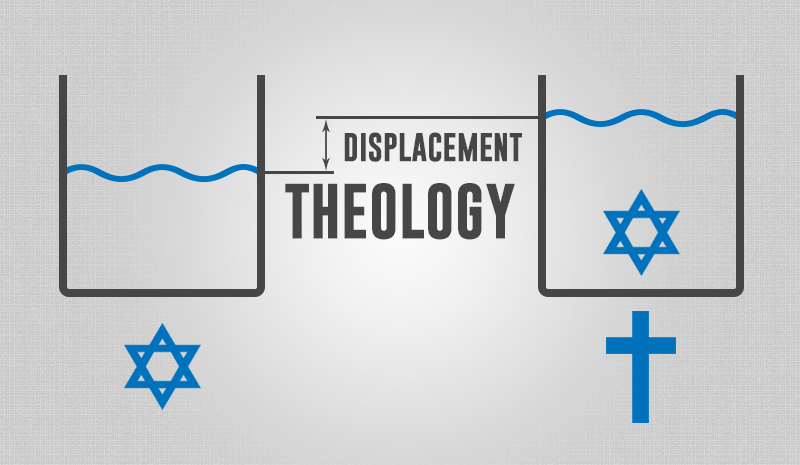 The term we have established for clarity is “Displacement Theology” to describe this view.